Panoramic VIEWS! 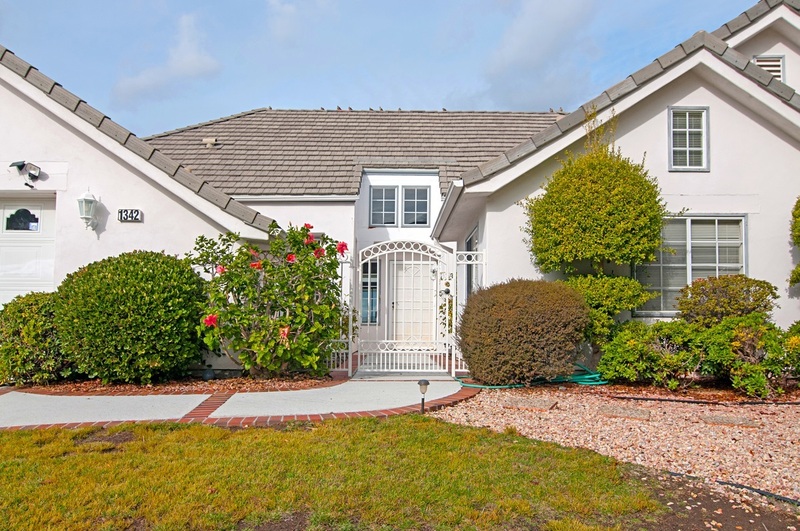 Situated on 1/2+ acre lot on a cul-de-sac, this is a PRIME location in Lake San Marcos. Enter to high ceilings and walls of windows flooding the home with natural light. The Master Suite features dual vanities, & separate tub & shower.The rear yard is a true Entertainer's Delight with expansive patio areas, plus a gazebo featuring an outdoor kitchen, retractable awning, and wired for TV's. Lake & Lodge Lease is available for $600 annual. 24 security cost is approx $300 annual. Go & Sell!